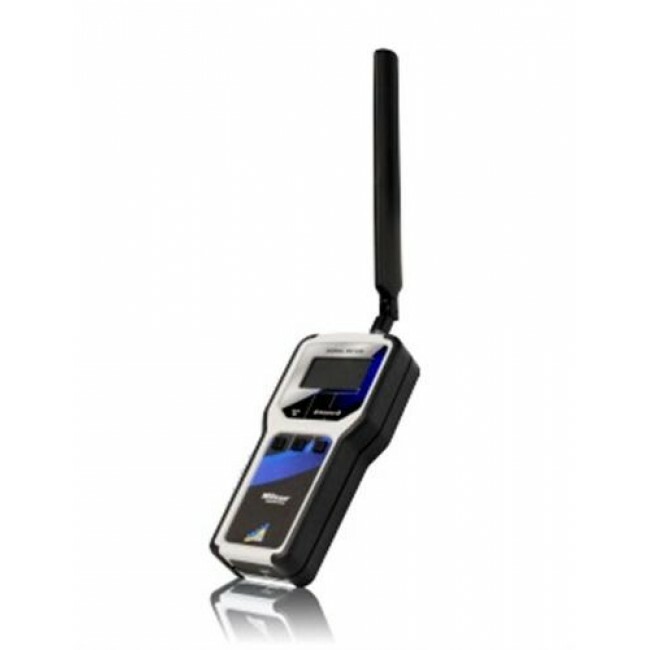 The new Pro Signal Meter from Wilson Electronics is a professional grade tool for signal booster installers that can be used to conduct site surveys and aim directional outside antennas. It can measure all major bands used for cellular signals in the US including those used by 4G LTE. The Wilson 460118 Pro Signal Meter, which replaces the old Wilson 867501 meter, is a must-have tool for all professional signal booster installers. 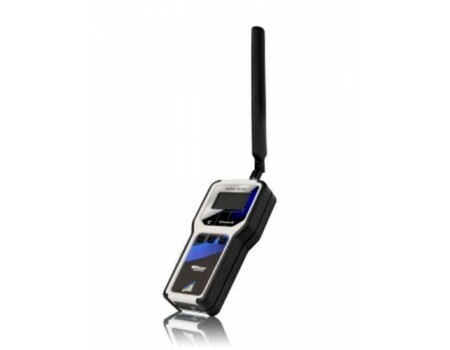 The meter allows installers to take signal readings for all carriers on all frequency bands including 4G LTE networks. The meter can be especially helpful when determining how powerful of a system is needed, where to locate the outside antenna, and finding the optimal direction for aiming an antenna. The new Pro Meter features an integrated rechargeable battery allows for maximum portability while the large LCD display and push button operation takes the hassle out of site surveys.